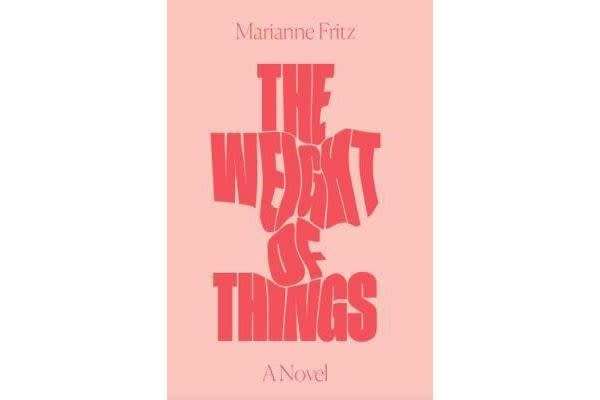 The Weight of Things is the first book by Austrian writer Marianne Fritz (1948-2007), and the first to be translated into English. 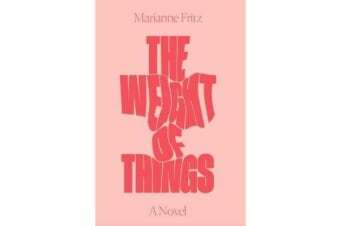 After winning acclaim with this novel – awarded the Robert Walser Prize in 1978 – she embarked on a brilliant and ambitious literary project called ‘The Fortress,’ which earned her cult status, comparisons to James Joyce, and admirers including Elfriede Jelinek and W. G. Sebald. Yet in this, her first novel, we discover not an eccentric fluke of a literary nature but rather the work of a brilliant and masterful satirist, philosophically minded yet raging with anger and wit, who under the guise of a domestic horror story manages to expose the hypocrisy and deep abiding cruelties running parallel, over time, through the society and the individual minds of a century.